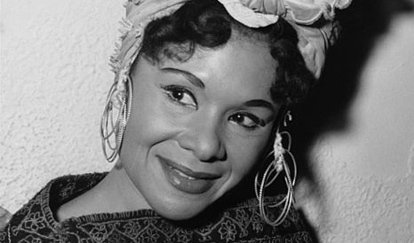 Celebrate the legacy of Chicago-born Katherine Dunham, a legendary dancer and choreographer who raised awareness of the cultures of the African diaspora. Be inspired by SpiritWing Dance Ensemble’s 14th Annual Katherine Dunham Tribute, a free admission dance performance, and our 175 Days to Love Chicago pick for Thursday, June 21. Through the spirit of music and dance, SpiritWing Dance Ensemble under the direction of Laurie Goux, a Chicago choreographer and dancer, along with some of Chicago’s top dancers and musicians will grace the stage with a dynamic performance that highlights Katherine Dunham’s work as a pioneer of African American dance. This free afternoon performance will feature excerpts from “Suite Chicago Blues,” a tribute honoring Dunham’s contributions to music and dance in Chicago’s Bronzeville neighborhood. Guests artists include Gold/Platinum Recording Artist/Producer, Max-A-Million, guest choreographers Penny Godboldo, Bosco and Sadira Muhammad. See SpiritWing Dance Ensemble’s Katherine Dunham Tribute at Harold Washington Library (400 S. State Street) in the Cindy Pritzker Auditorium, Thursday, June 21 at 12:15pm, free admission. A Dunham / hip hop dance class follows the performance, but requires pre-registration by email to spiritwingdance@msn.com. 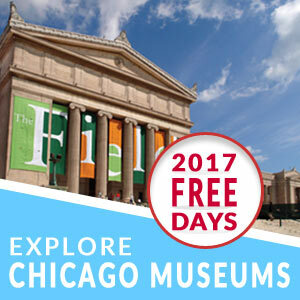 For more information, visit the Chicago Public Library’s website.